One of DMD Martial Arts' newest students is headstrong. 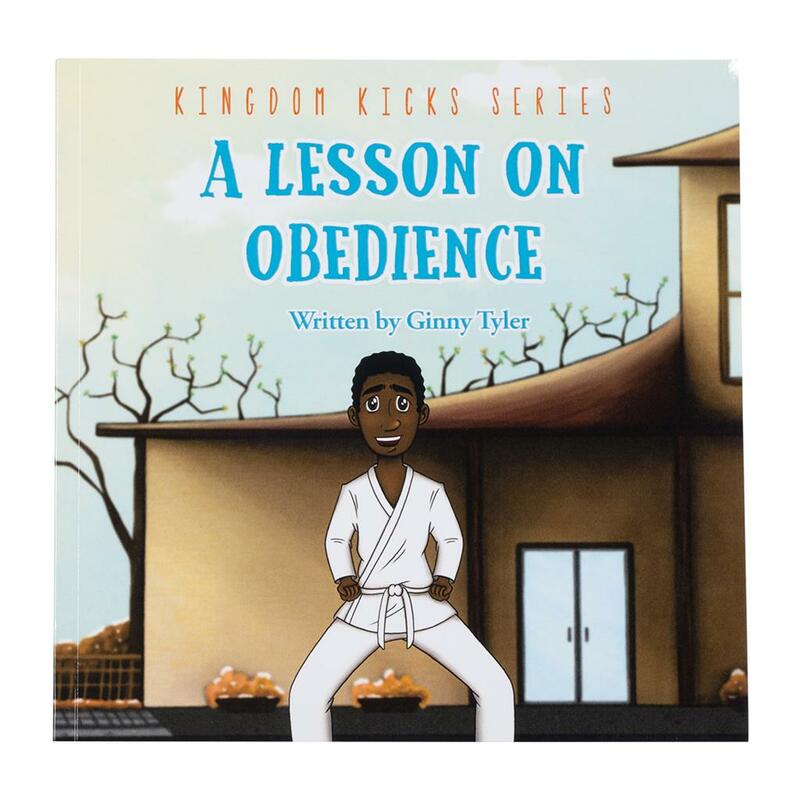 Sensei teaches him the value of obedience, as illustrated by lessons from the Bible. 38 pages.